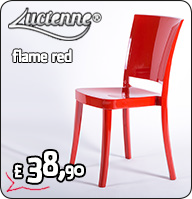 Lucienne, inspired to the past and projected into the future. 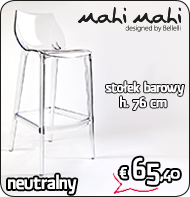 We have revisited in a very modern way the chairs of the Thirties, wich were born during the first industrial bending and moulding processes of the wood. 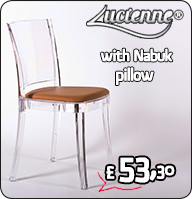 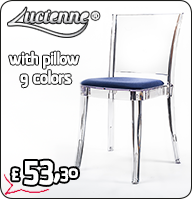 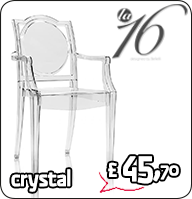 Lucienne keep on maintaining its classic and reassuring design just like an old time chair, but proposing itself on the modern market like an innovating and seductive product as well. 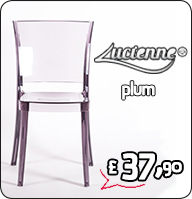 Thanks to its material composition and to the lst generation productive technology, Lucienne has to be considered as a GUARANTEED chair of a high quality standard and a long lasting product.